Asia Chemical Corp., Inc. began in Houston, Texas in 1985 through the efforts of Founder and Chairman, Dr. George Yang. His entrepreneurial energy, coupled with unique insight, has been one of the many factors which have shaped the company's evolution and growth more than 30 years later. 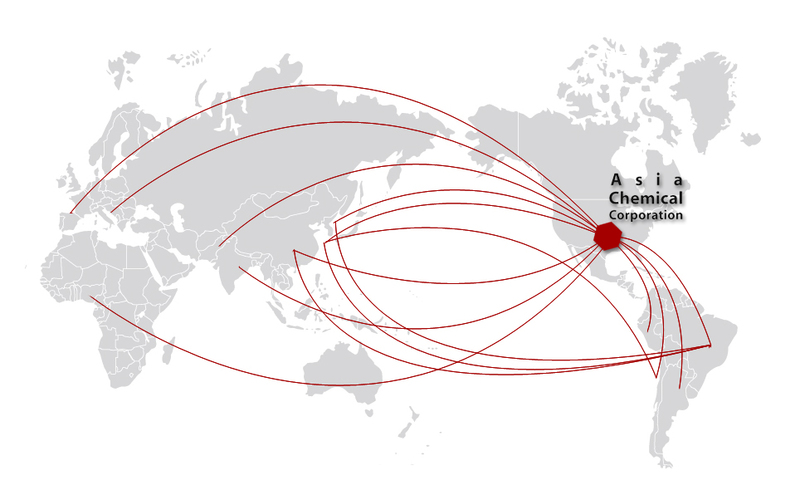 Today, Asia Chemical operates as an international distributor of polyolefin and PVC resins in prime and near-prime grades handling of several hundred-thousand MT annually.